This entry was posted on April 11, 2011 by Russell Smith. 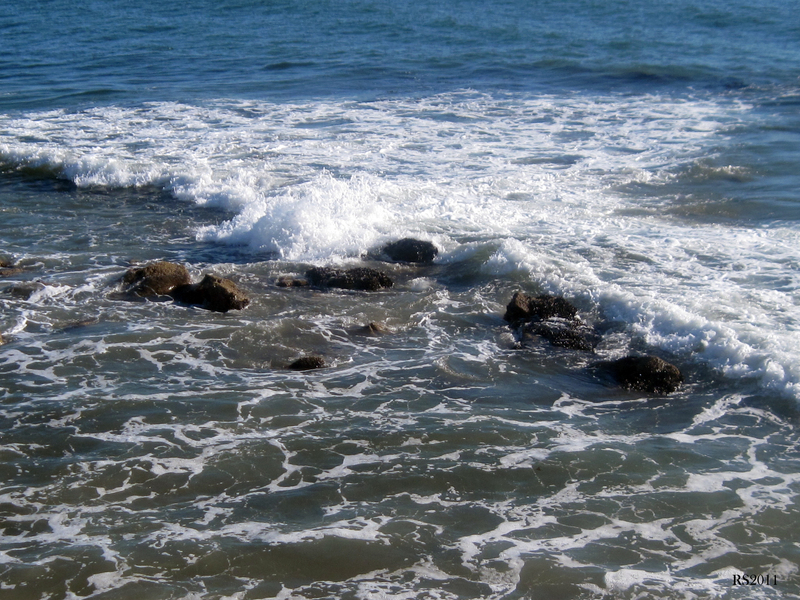 It was filed under Nature, Nautical and was tagged with foam, Pacific Ocean, postaday2011, rocks, waves. Wow! This is an especially beautiful photo! The waves and rocks are what I love about the Ocean, always painting new scenes for us to appreciate. Love you. I can watch the ocean forever. It really is the heartbeat of the world.